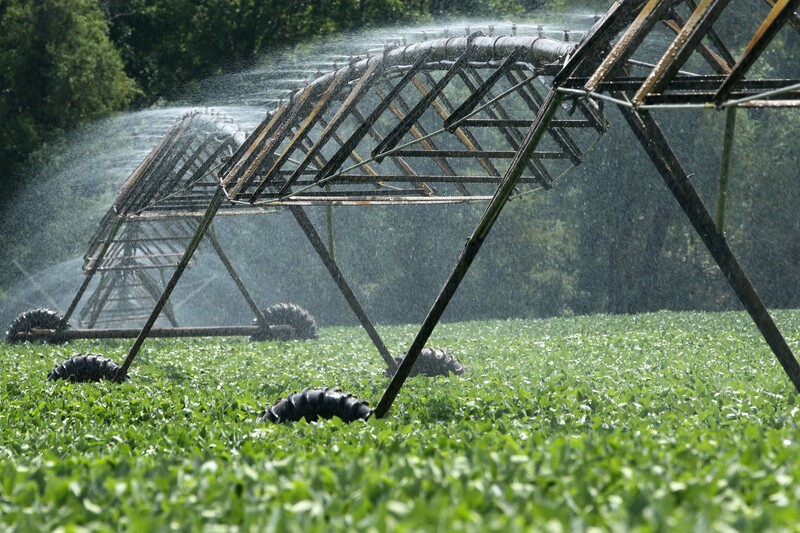 Identifying, but more importantly, gaining adoption of the most efficient irrigation systems is an important step in water conservation within agriculture, according to a recent study conducted by Texas A&M AgriLife Research. The study by AgriLife Research, in partnership with the Texas Alliance for Water Conservation, determined that producers who were not using low energy precision application, or LEPA, sprinkler systems were leaving as much as $100 per acre behind. Nithya Rajan, AgriLife Research agronomist in Vernon, helped complete the study by looking at different types of irrigation systems for their application efficiency. A more efficient irrigation system allows a larger percentage of the applied water to reach the root zone and not be lost to soil evaporation or evaporation from plant surfaces. The study is a part of the project “An Integrated Approach to Water Conservation for Agriculture in the Texas Southern High Plains,” initiated through funding from the Texas Water Development Board in 2005.